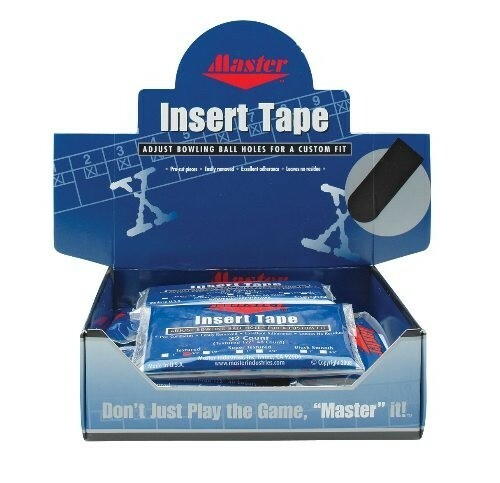 The Master Insert tape features easy application and removal, with no residue. Great for ensuring your proper grip and execution! Due to the time it takes to produce the Master Insert Tape 3/4" Black Super Textured-12 Pk ball it will ship in immediately. We cannot ship this ball outside the United States.